← So What do Killer Whales have in Common with Nepal’s Captive Elephants? 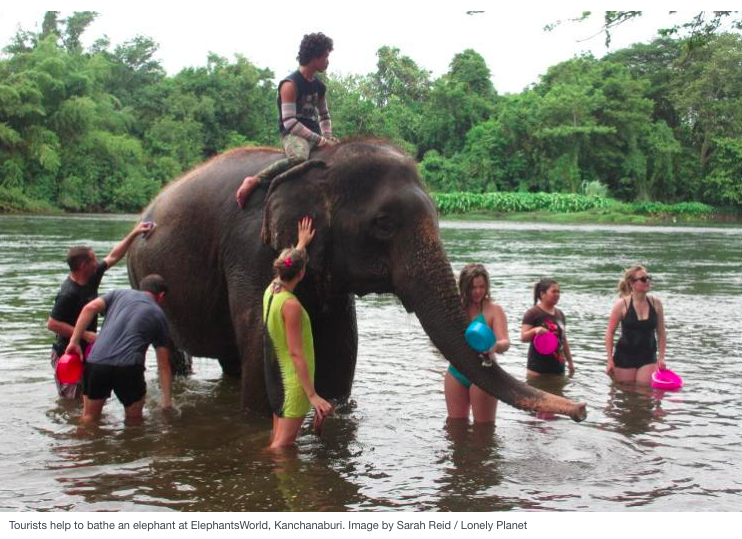 This entry was posted in Booking Agent or Tour Guide, Elephant Rides and tagged animal welfare, booking agent, elephant rides, tour company, tourist. Bookmark the permalink.